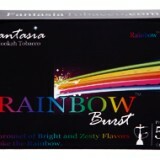 Fantasia Rainbow Burst | HookahRev.com | Hookah, Simplified. 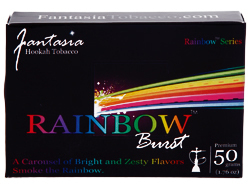 Easy sweet flavor to smoke. Somewhat overly sweet and generic.